Credit: NASA, ESA, J. Parker (SwRI) et al. Explanation: Is Ceres an asteroid or a planet? 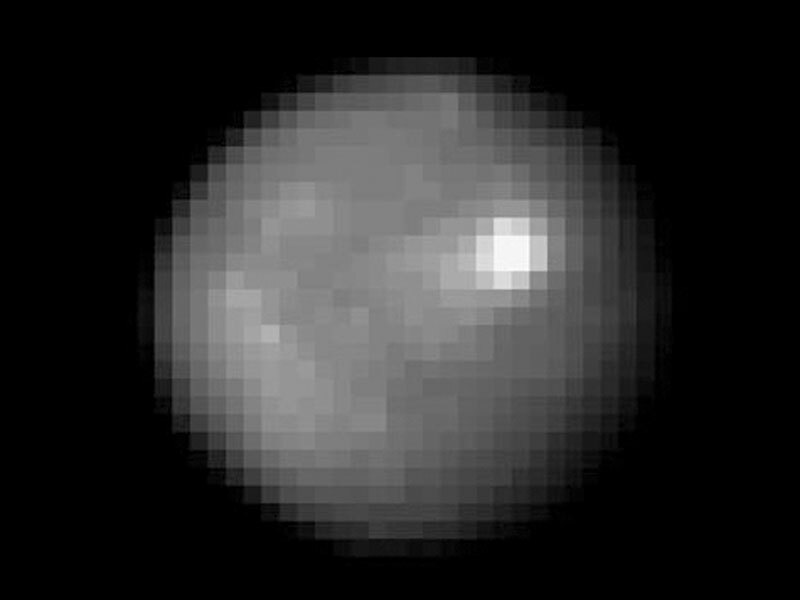 Although a trivial designation to some, the recent suggestion by the Planet Definition Committee of the International Astronomical Union would have Ceres reclassified from asteroid to planet. A change in taxonomy might lead to more notoriety for the frequently overlooked world. Ceres, at about 1000 kilometers across, is the largest object in the main asteroid belt between Mars and Jupiter. Under the newly proposed criteria, Ceres would qualify as a planet because it is nearly spherical and sufficiently distant from other planets. Pictured above is the best picture yet of Ceres, taken by the Hubble Space Telescope as part of a series of exposures ending in 2004 January. 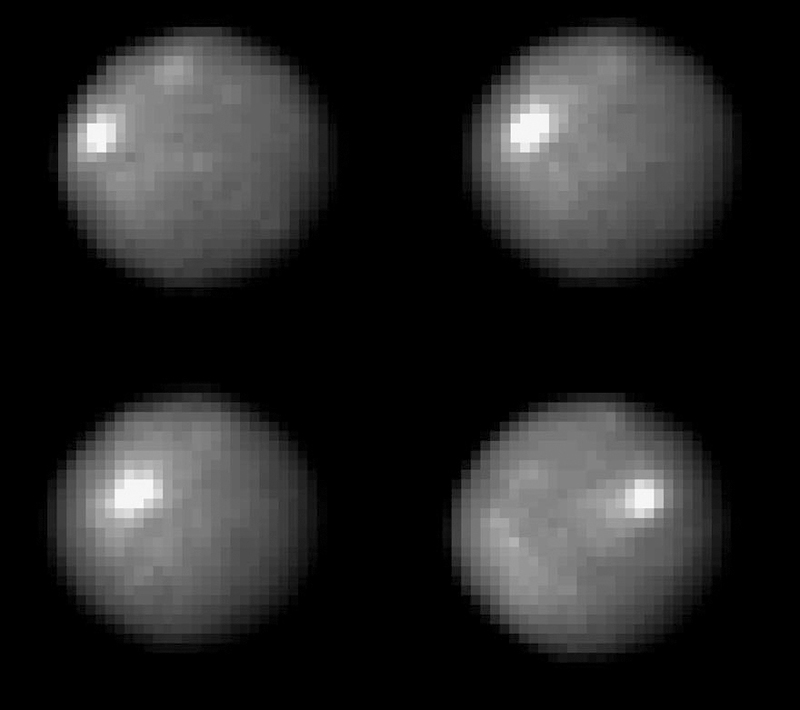 Currently, NASA's Dawn mission is scheduled to launch in 2007 June to explore Ceres and Vesta, regardless of their future designations.